Seminaret ble holdt på engelsk. Over 263 millioner barn og unge i verden går ikke på skolen. Tallet inkluderer barn som aldri har begynt på skolen og barn som har droppet ut. De mest sårbare og marginaliserte – ofte fordrevne barn og unge, tidligere barnesoldater, jenter og funksjonshemmede – møter størst hindre for å få en utdanning. Andelen barn som ikke går på skolen i Vest-Afrika er langt høyere enn på resten av det afrikanske kontinentet. For å realisere FNs bærekraftsmål nr 4, Utdanning, kreves det både innovative løsninger og en raskere fremgang. På dette seminaret ble det presentert to Fafo-evalueringer. Den første ser på hvordan det arbeides med å håndtere utfordringen med barn som ikke går på skolen i Sahel-regionen. Fafo har også evaluert Strømmestiftelsens Speed School-program i Vest-Afrika, og denne evalueringsrapporten, finansiert av Norad, ble lansert på seminaret. 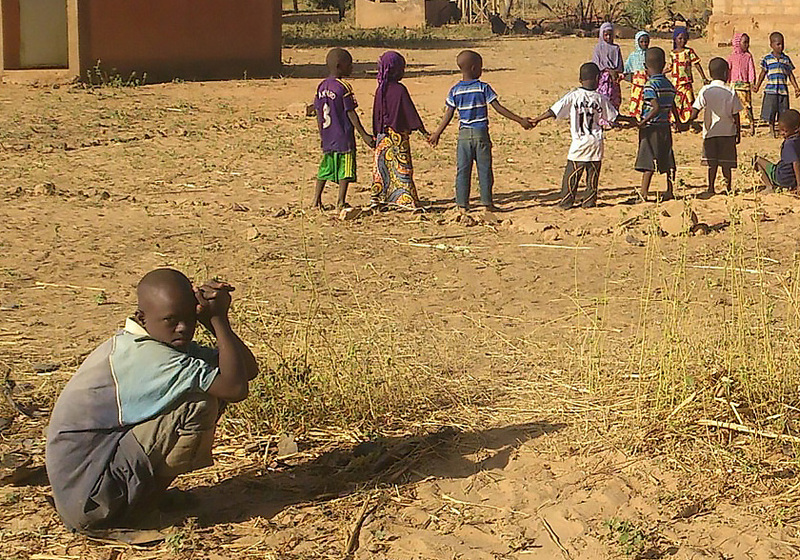 Fafo-rapporten "Strømme Foundation's Speed School Program in Burkina Faso, Mali, and Niger. Evaluation report" er forfattet av Fafo-forsker Tewodros Aragie Kebede. Anne Kielland is a researcher at Fafo. She specialized in research on child vulnerability, children’s work and education. Kielland mainly works in West Africa, where she currently leads two large research projects funded by the Norwegian Research Council. Tewodros Aragie Kebede is a researcher at Fafo and the lead author of the report on the evaluation of Strømme Foundation’s Speed School Program. He has extensive experience in rigorous impact evaluation both at theoretical level as well as practical applications. Kebede has a demonstrated knowledge in education, poverty and development issues. 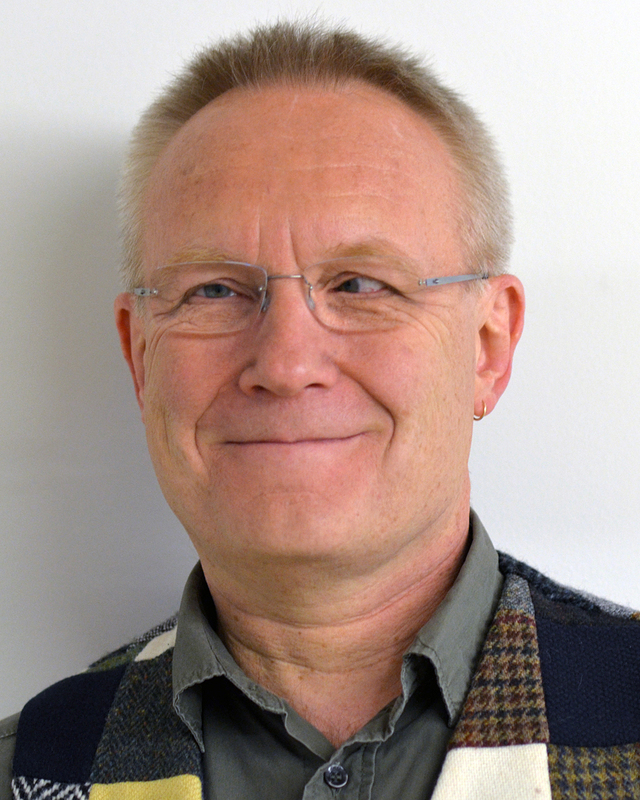 He is currently leading the coordination of the Formative Dialogue Research Project on the Norwegian Visjon2030 program that finances Innovation projects. Anne Breivik is Strømme Foundation’s Education Advisor. She is responsible for overseeing the organisation’s Education Strategy as well as its portfolio of programs in Asia. In the period 2015-17, she was responsible for following up the Foundation’s West Africa programs, which have a strong focus on accelerated education for out-of-school children. Anne has extensive experience with project management, training and facilitation. She has 15 years of experience from the voluntary and international development sector in Norway and the UK, including with the UK National Commission for UNESCO and the British Academy. She holds an MA in International Relations from Durham University (UK). Gerd-Hanne Fosen is currently Education Policy Director with the Norwegian Agency for Development Cooperation (Norad). She was previously the Head of Education in Norad. Prior to joining Norad in 2014, Fosen was the Director of Education at Save the Children Norway. She has also been the Secretary-General for the Norwegian National Commission for UNESCO and has worked as a Senior Advisor in the international department in the Norwegian Ministry of Education and Research. Fosen has worked in the field of education and development all of her professional life.